AP CM Chandrababu Naidu is using his good contacts with the national leaders for overcoming the biggest hurdle, 2019 Elections. He is now making them campaign for Telugu Desam Party in Andhra Pradesh. National Conference Chief Farooq Abdullah will tour Minority-dominant Constituencies in AP. He landed in Amaravati Today. Farooq Abdullah takes part in Public Meetings at Nandyal, Avanigadda and Pathikonda. 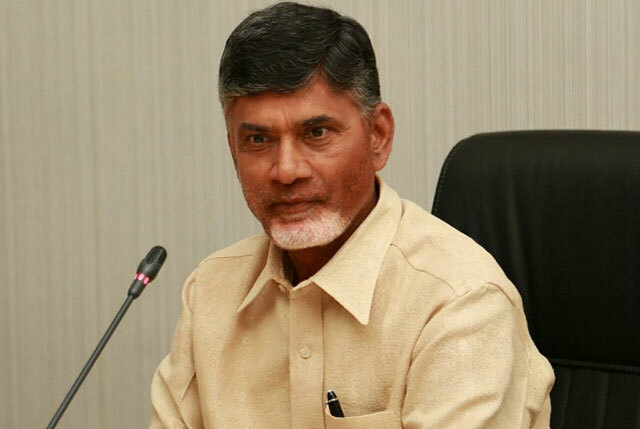 Samajwadi Party President Akhilesh Yadav, TMC Supremo Mamata Banerjee, AAP Chief Arvind Kejriwal, NCP President Sharad Pawar, DMK Chief MK Stalin, JD (U) Supremo Deva Gowda and few other leaders are likely to campaign for TDP in AP. Mamata Banerjee is going to participate in the public meeting in Visakhapatnam on March 31st. Akhilesh Yadav will take part in the public meeting at Nellore on April 2nd. Target of TDP seems to be Nellore YCP Urban MLA Anil Kumar Yadav. DMK Chief MK Stalin would campaign in the constituencies which share border with Tamil Nadu. Whether these National Leaders could influence the voters of AP is a million dollar question. What could happen on April 11th?